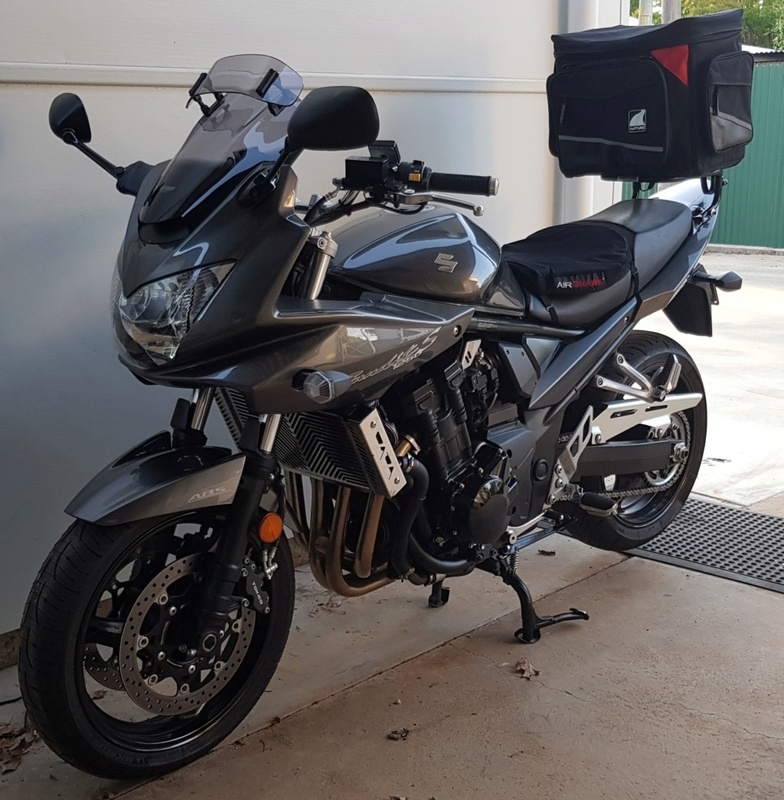 Hi guys, I am going to get rid of my MRA Vario Touring Screen as I have a new set up, I only used it on a couple of rides, it came off a 2010 1250SA. I am thinking $100 including postage if anyone is keen. Love the MRA on my rig, stops almost all the wind buffeting. You do need a better class of ear protection as it is noisier (extra edges of the top wing).